Finding good friends can be a hard task. We all have different kinds of friends. We have the ones that we've known our whole lives, the ones we meet in school or at work and the ones that are just truly good for your soul. When you meet those friends, you immediately know this is someone you can vibe with. It's like walking into a cupcake shop. You might see a few delicious ones that you like but when you find the one worth the calories, you just know. Wait- did that really have anything to do with cupcakes? I think I might have just wanted to mention cupcakes. What I love about my "Good for the Soul" friends is that they better me as a person. We may make terrible decisions together but that's just it- we're in it together. We may go months without talking but we're able to pick up where we left off, We can laugh for hours over stupid things and we can also be there for each other without any questions asked. 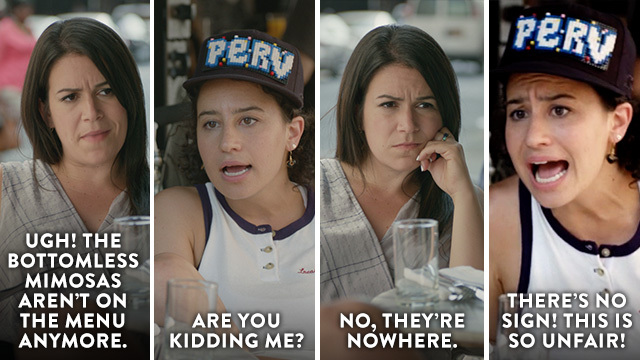 My friendships (especially one in particular) reminds me of the dynamic between Abbi and Ilana from Broad City. Guys, Have you seen this HILARIOUS show on Comedy Central yet? It's a must watch if you like to laugh uncontrollably. The one liners are totally worth repeating. Check out the trailer for Season 3 on DVD below. These two girls are truly friend goals. Season 3 has been their best yet and I couldn't wait to binge watch it when I received it! Obviously while wearing cute pj's! Since I love this show so much, it was a no brainer when I was asked to talk about the release of Season 3 (which is NOW in stores). BUT wait, this all gets better. YOU can enter to win YOUR very OWN copy of Season 3 + $100 Visa Card to purchase snacks (or whatever you want) to binge watch with your BADDEST BFFS! 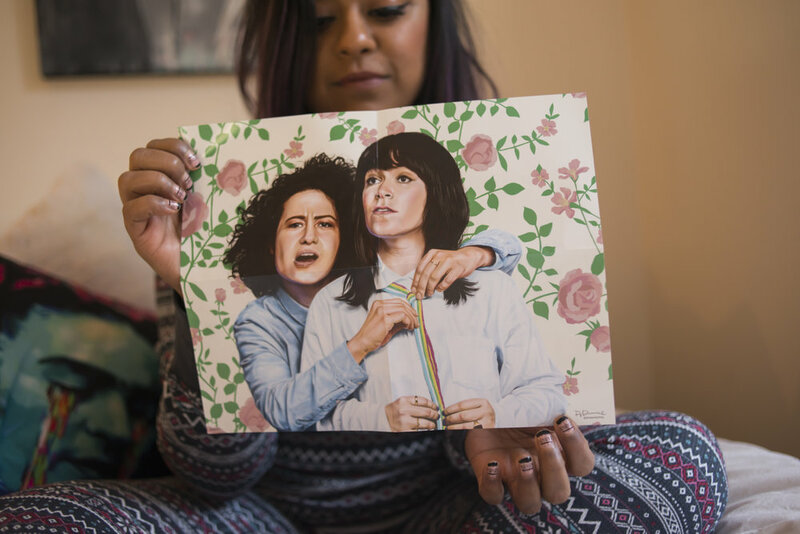 Here are some of Season 3 deets: The critically acclaimed Comedy Central series from executive producer Amy Poehler, Broad City Season 3 brings back TV's baddest BFFs for a whole new set of adventures. Join Abbi, Ilana and a lineup of special guests as they find true love (or one-night stands), get high on life (among other things) and show New York City how it's done. This is a sponsored post. One winner will be chosen on the final day of giveaway. Contest is open to US Mailing addresses only. Prizing courtesy of Comedy Central. Winner has 48 hours to redeem prize After the 48 hour time frame has past, a new winner will be chosen by random. Good Luck!